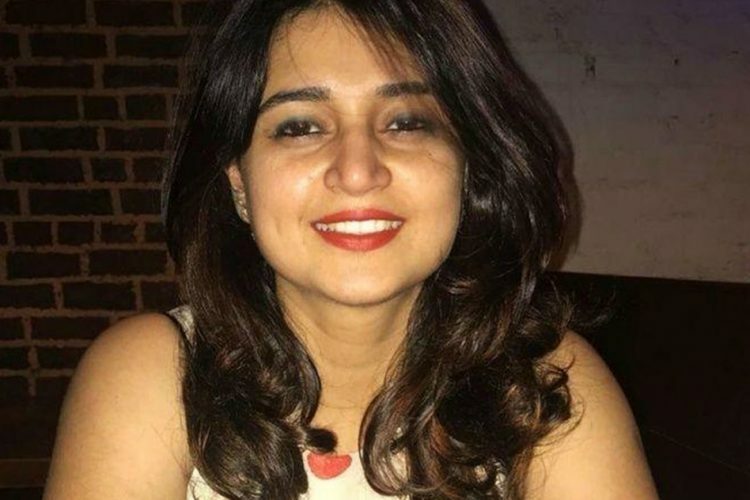 Neha Shoree, 36, a resident of Panchkula, who worked for Punjab government’s Food and Drugs Administration (FDA) was shot dead inside her office at Kharar in Mohali on March 29th. 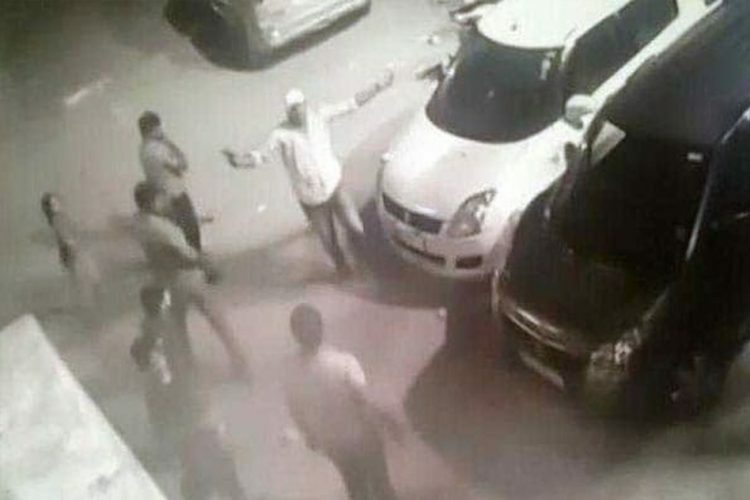 The accused identified as Balwinder Singh of Morinda entered the office of a senior police officer at around 11:30 in the morning and fired at Neha four times from his licensed revolver. Afterwards, he tried to flee from the spot on his motorcycle but people nearby caught hold of him. He tried to scare them with his revolver, but found himself trapped. 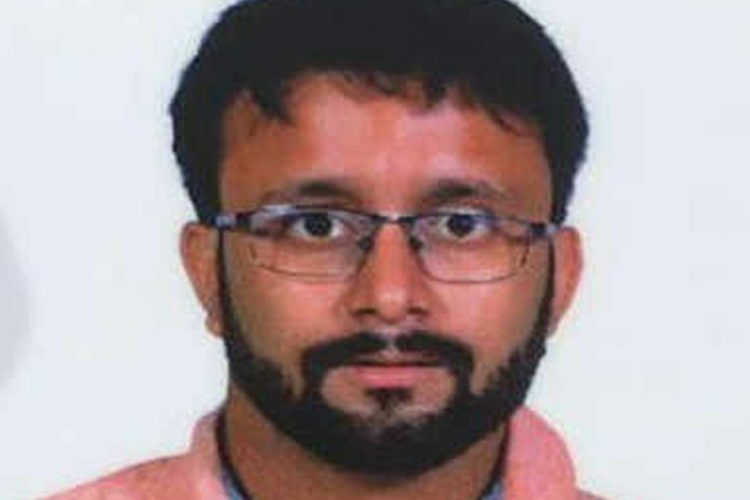 He then shot himself in the chest and head with the same weapon he used while killing Neha. 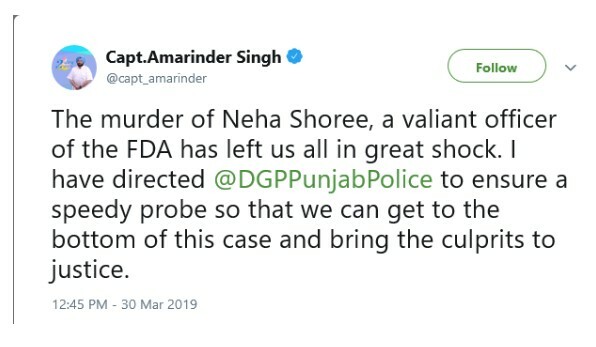 Senior Superintendent of Police (SSP), Mohali, said that Balwinder Singh was nursing a grudge against Neha since September 2009, when Neha Shoree was posted as a Drug Inspector at Ropar. 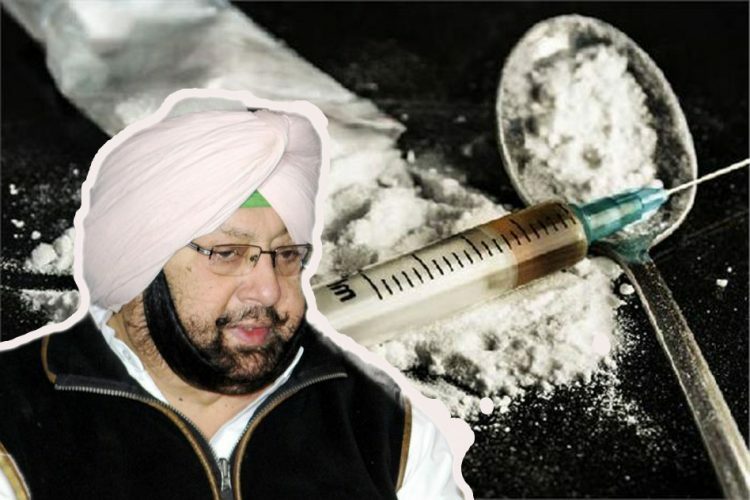 She raided Balwinder Singh’s chemist shop from where 35 types of tablets were recovered that were used by drug addicts. When Balwinder Singh couldn’t show any legal documents, then Neha cancelled his licence, reports News Nation. Neha’s six-year-old niece Aradhaya was also present inside her office when she was shot by Balwinder. An eye witness told Hindustan Times that Balwinder Singh entered the office at around 11:20 in the morning. After entering Neha’s room, he sat for a while and then he heard sounds of four gunshots. A .32 bore pistol and a knife wrapped in a newspaper were recovered from the accused. 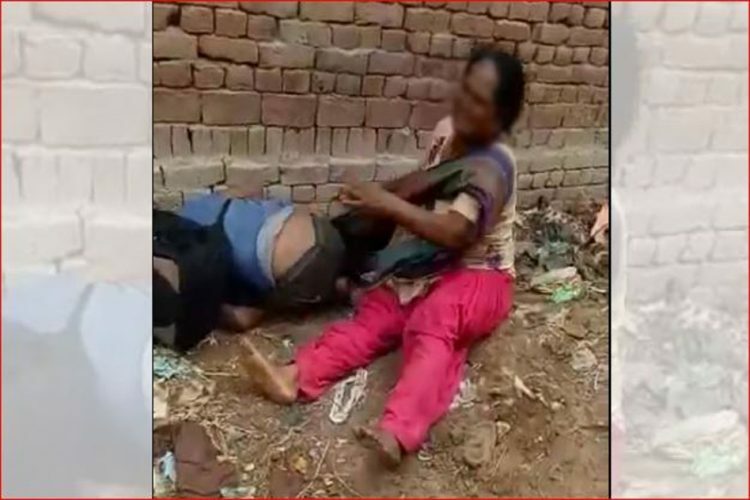 According to the model code of conduct for the upcoming Lok Sabha elections, every licenced weapon was to be deposited to the concerned police station, but the accused still possessed the weapon which he used while killing Neha. 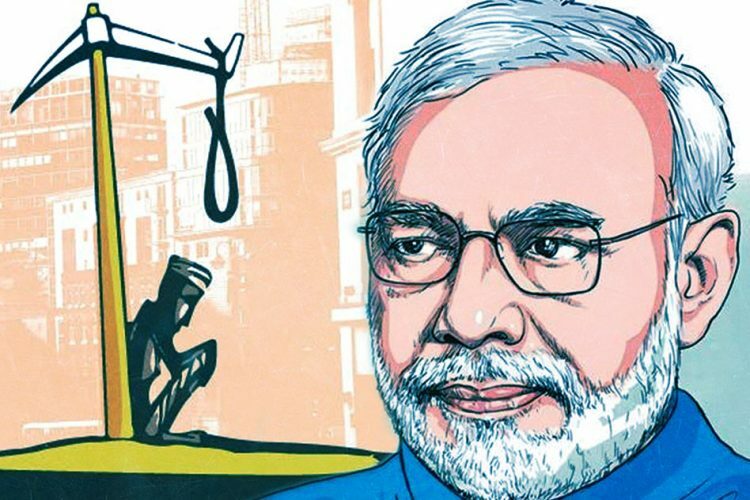 A case has been registered at the Kharar Police Station under Section 302 (murder) of the IPC and Arms Act. However, Harpal Singh Cheema, the Leader of Opposition in Punjab Assembly has pointed out to Punjab’s CM Amarinder Singh for failing to control the increasing crime in the state. He said that the incident reflects the state of law and order in Punjab.